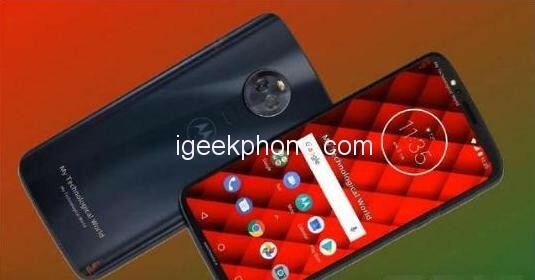 Motorola is planning to release its next device in the coming days, and the product is already being said to be one of the best smartphones of this year. A few sources and reports are giving out details of this upcoming handset and here we present you a concept render about the forthcoming handset along with its technical specifications, features as well as Moto G7 price. 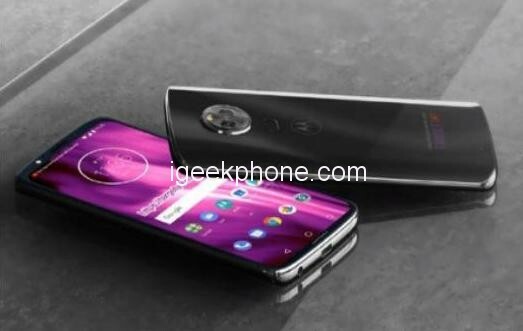 This new Smartphone will continue the previous generation of moto full-screen design concept, the screen size is 6.2 inches AMOLED screen with a body to ratio is 19:9, the resolution can reach 2160*1080, the density is 481ppi, support face unlocks mode It is much higher than the previous model screen. And this phone emulates Samsung’s curved screen process, it can also become a measure to attract consumers. n the camera section, there is a dual front camera in the design of the top border of the screen, the pixel is 16MP + 18MP while supporting twice the optical zoom mode, also supports AI multiple scenes shooting functions and 1400P video shooting to enhance night shooting effect. The rear camera uses a round face design with dual camera and LED lights. The pixel is 20MP + 20MP, and it also supports 8x optical zoom and HDR function and faces the beauty effect. On the hardware side, the Motorola G7 will use the Snapdragon 855 and the 5G chip. It is said that the RAM memory is 4GB, 6GB, 8GB, and the storage space is 64GB, 128GB. It also supports the maximum expansion Up to 512GB. 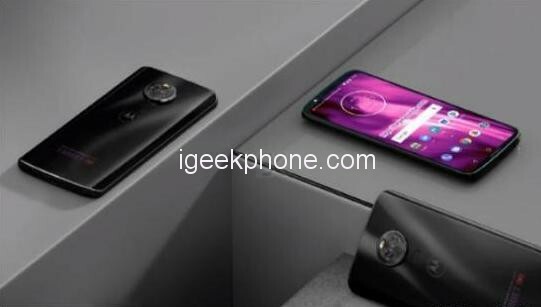 Motorola G7 will have a Built-in 5500mAh large battery and wireless fast charging technology, in the configuration is not at all VO and Honor Smartphone, battery life is still relatively strong. 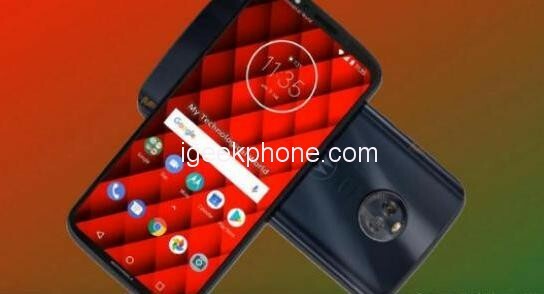 The most intimate thing is that Motorola G7 price is very conscience, the pre-sale price will be 3599 yuan (about $528) such a strong configuration and conscience price will be believed that many users will like it.